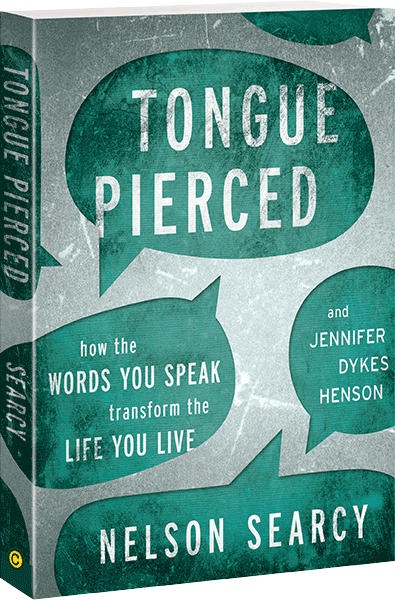 In early summer 2004, when Nelson Searcy was asked to teach six hours on Church Planting at Rick Warren’s annual May conference, he had no idea what God had in store. That conference came and went, but the calls and emails continued afterwards requesting those CDs for purchase. From these “accidental” beginnings, CLI began making Nelson Searcy’s resources available for purchase at various conferences, at speaking events and over the internet. 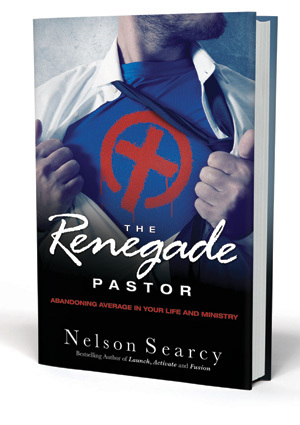 Since 2004, Nelson Searcy has developed over 100 church growth resources. Beginning with that handful of church planters back in 2004, Church Leader Insights has grown to impact 50,000+ church leaders a year. Today, those early church planting resources are given away on this web site. CLI gives away thousands of dollars in free resources to church planters around the world each week (Church Planters: click here for more info). In addition to these resources, CLI gives away thousands of dollars in free e-books, international downloads, free books and audio resources. Church Leader Insights continues to develop and offer resources . . . In fact, it’s those resources that enable CLI to run the ministry and provide the free resources they offer (like the podcast, e-books, webinars, etc.). Their goal is to always give those who purchase resources far more value than the dollars they invest. 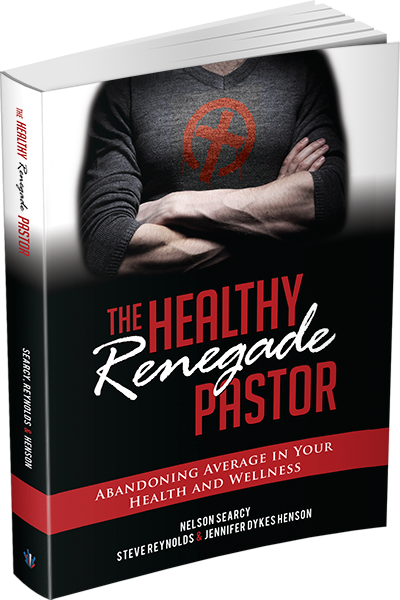 It seems to be working, as this ministry is currently expanding by hundreds of new church leaders a week. With all that has happened since 2004, Nelson Searcy and Church Leader Insights are more committed than ever to helping you maximize your leadership and grow your church, all for the glory of God! The Bible is God's Word to all people. It was written by human authors under the supernatural guidance of the Holy Spirit. It is the supreme source of truth for Christian beliefs and living. Because it is inspired by God, it is truth without any mixture of error.